Brows can add structure to the face and offers a more youthful appearance. It’s Monday and an important week ahead. I realised that I am in dire need a quick tidy, shape and enhancement. 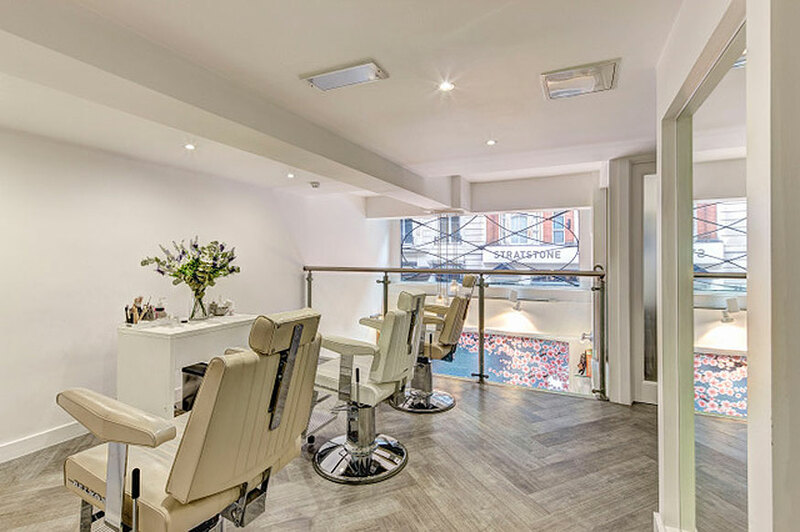 This week, with only 30 minutes to spare, I visited West London’s affluent area Nails & Brows. Their newest innovative treatment, called the ‘Audrey Brow’ styled by The Beauty Edit Mayfair products. A modern take on Audrey Hepburn’s iconic eyebrow shape, which focuses on the modern women’s signature brow. Sherrille Riley, UK’s leading brow connoisseur with a client list of both celebrities and fashion elite, created an arch – less shape tapering out towards the temple. The result? An instant lift in the eye area. 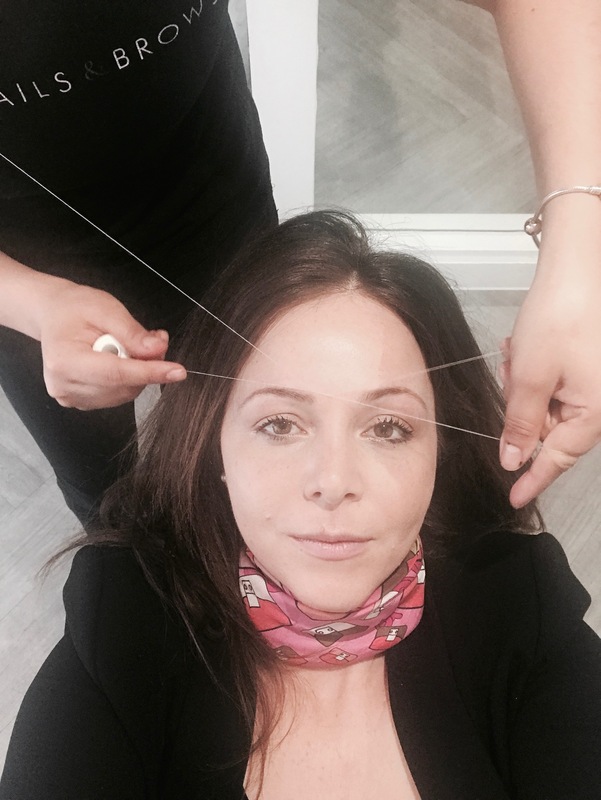 The Beauty Edit Mayfair has perfected the art of speedy threading. Painless and a quick pick-me-up for tired eyes. Plus! Walking up to the 2nd floor with white marble, copper and lots of natural lighting was calming and allowed me to disconnect throughout my treatment. 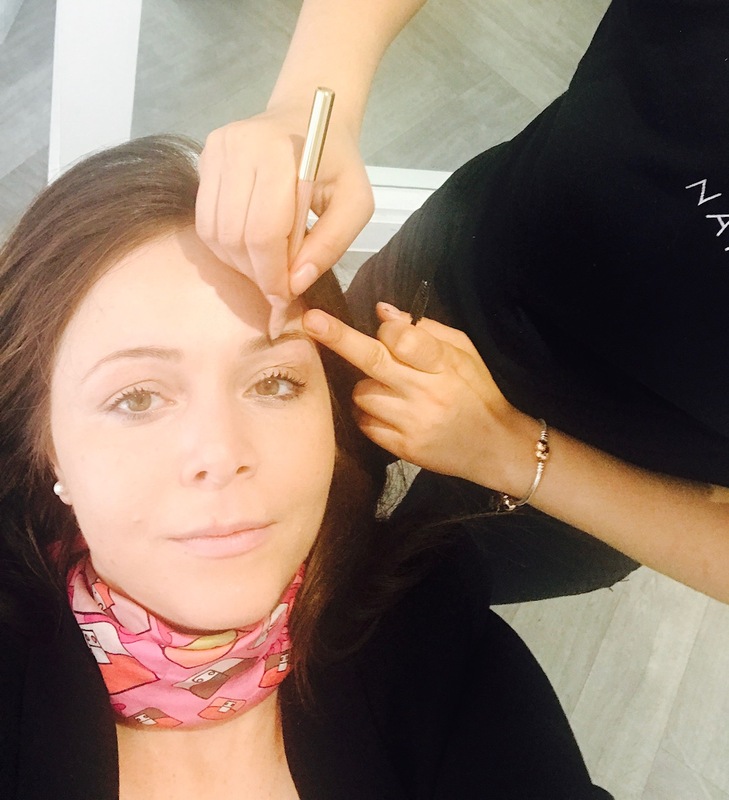 An edited range from leading expert brow Sherrille Riley from founder Nails & Brows newest innovative treatment, The Beauty Edit Mayfair combines her colour of technology, with her expertise in brow architecture to deliver bespoke brow express grooming that fits into a busy schedule like mine. The products are formulated with an exclusive conditioning complex of castor oil, pro vitamin B5 and vitamin E that promotes the health of hair and encourages growth for stronger, fuller brows. The creamy, non-waxy formulas mean Beauty Edit Mayfair brow pencils are easily applied and aim to achieve a natural, defined finish. 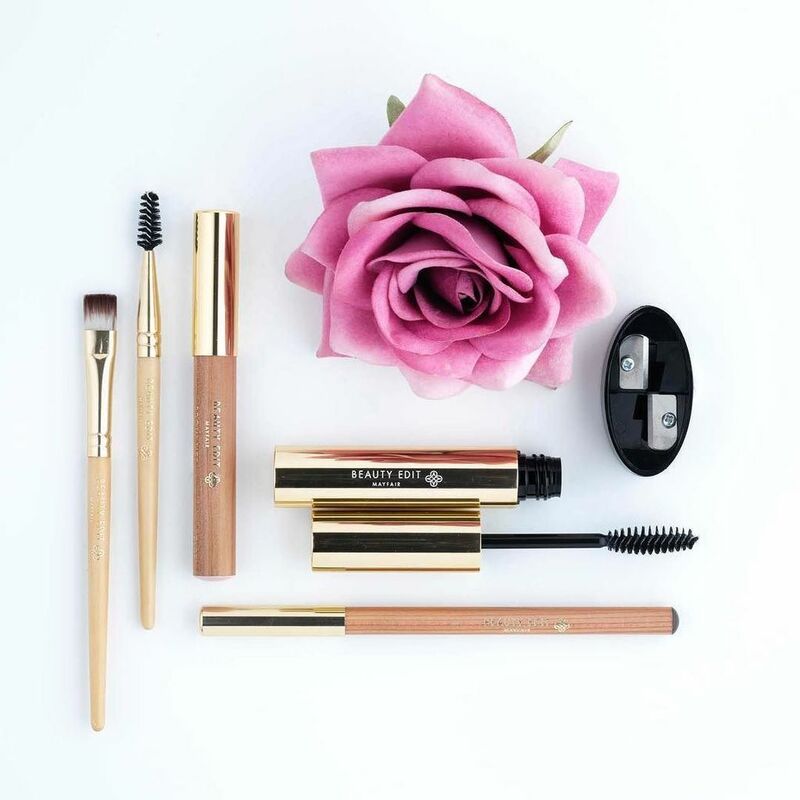 Celebrity brow expert and founder, Sherrille Riley has created an exclusive collection of brow styling solutions created to deliver natural effortlessly defined brows, with pure pigmented colours. The edited collection comprises of ten products, including essential brow tools with pencils and highlighters coming in three shades, blonde, brunette and dark brown. All products are formulated with a conditioning complex of castor oil, pro-vitamin B5 and vitamin E. Beauty Edit Mayfair will be available to purchase in-store and online from 21 June. Her collection neutralises brassiness, redness and ashy undertones to suit a full range of clients. The collection, which comprises of brow styling solutions created to deliver natural, defined brows, includes Brow Filler (Natural Blonde, Taupe & Dark Dahlia), Brow Lift (Brow Muse, Natural Lift & Pick Me Up) and The Brow Setter which is a clear gel with added cucumber extract. Plus! Beauty Edit Mayfair offers a brow kit that you can purchase and create a naturally defined look at home.